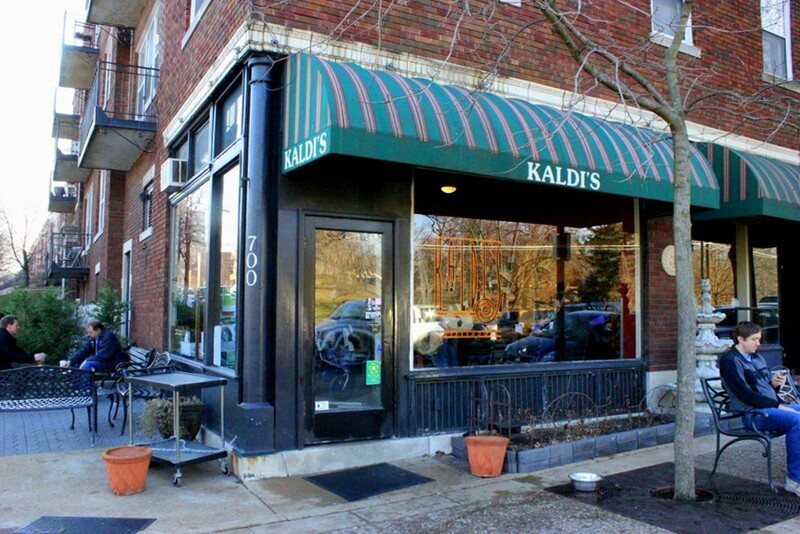 Kaldi's Coffee original shop is in the DeMun neighborhood. Kaldi's Coffee, the home-grown chain that already boasts six locations in the St. Louis area, will be adding two more in 2016. The first is slated for the Gerhart Lofts at Laclede and Vandeventer, in the heart of St. Louis' increasingly hot Midtown area. The company hopes to open that store by June, according to a spokesman. Then, by year's end, Kaldi's will open at the Mid Campus Center, 4590 Children's Place, which is currently under construction at Washington University's medical school campus. The Gerhart Lofts are just blocks from Kaldi's roastery, a once-neglected part of the city that's suddenly thriving thanks to Cortex and IKEA (as well as the long, patient presence of Saint Louis University). 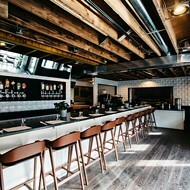 The first-floor retail within the project will also include Narwhal's Crafted Urban Ice, an upscale slushie bar. The Gerhart building, which is under construction. “With IKEA going in, and SLU right across the street, we saw the potential for this location. When Capstone Development approached us about opening a cafe, we couldn’t have been more pleased,” says Kaldi’s owner Tricia Zimmer-Ferguson in a press release. Kaldi also plans to open its second and third shops in Atlanta. 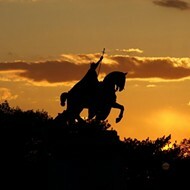 In addition to St. Louis and Atlanta, the company currently has locations in Columbia, Missouri, and Kansas City.